Calling all small businesses with a Blue Cross & Blue Shield of Illinois plan through the Obamacare public health insurance exchange: Look out for an email this week informing you that the state's largest insurer is officially leaving the online marketplace. That leaves small employers looking for an exchange plan for 2018 with one option: downstate Health Alliance. Chicago-based Blue Cross, which has a dominating market share in Illinois among consumers and small businesses alike, still plans to woo small employers with plans off the exchange. To be sure, the so-called Small Business Health Options Program, or SHOP, where small businesses nationwide can buy coverage on the federally-run online marketplace HealthCare.gov, never gained steam for a host of reasons. For one, small employers prefer trusted brokers instead of using their time to navigate the incredibly complex world of health insurance. In Illinois, 738 businesses, covering 3,512 workers had a plan through SHOP as of January. For the roughly three dozen states that use HealthCare.gov, a total of 7,554 companies covering nearly 39,000 people signed up. 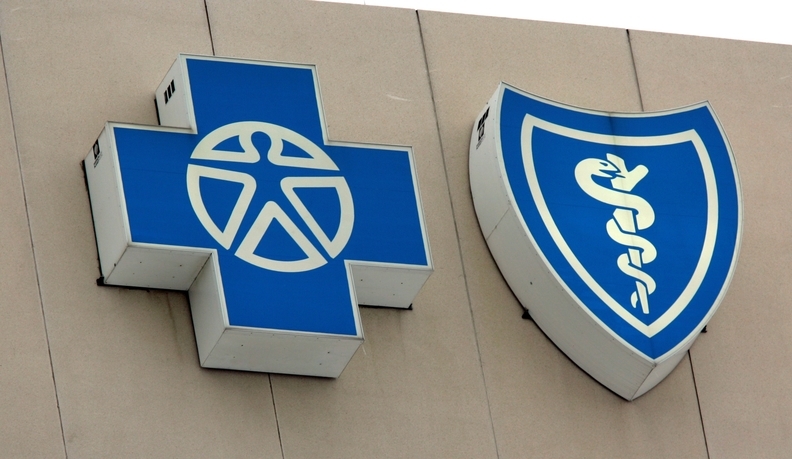 Blue Cross disclosed in August that it planned to leave SHOP, while the insurer proposed rate hikes for individual plans sold on the exchange. The online marketplace wasn't the most effective way to offer employers choice, said Brian Cheney, Blue Cross vice president of the small business market. Besides, businesses can buy the same sets of Blue Cross plans and rates on and off the exchange. "There were a lot of things that people thought would be advantageous (about SHOP), but you haven't seen the market move there," Cheney said. Perhaps paving the way for more insurers to leave SHOP, federal officials have nixed this rule: insurers with more than a 20% small group market share that want to sell exchange plans to consumers have to sell them to small businesses, too. Plus, federal officials charge insurers a percentage of their premiums to sell plans on SHOP. Cheney wouldn't say how many employers have Blue Cross coverage through SHOP, but he said about 1% of the insurer's small group business comes from the exchange. In 2015, Blue Cross' parent, Health Care Service Corp., insured around two-thirds of the Illinois small group market, covering a little over 348,000 people, according to the most recent data from federal insurance regulators. "Only having one insurer on the (SHOP) exchange makes it a pretty ineffective exchange," said Elliot Richardson, CEO of the Chicago-based Small Business Advocacy Council. As health insurance becomes highly politicized, small employers just want quality, affordable coverage, no matter where they can find it, he added. "Blue Cross to Illinois small biz: We're officially leaving Obamacare exchange" originally appeared in Crain's Chicago Business.